Connecting the driving range by mobile service. It all began in Austria. Adds value for the costumers. Application possibilities in golf clubs. Help to deliver the best possible customer service. More than 20 years of experience with golf courses at home and abroad taught us one thing: to solve problems. Experience, creativity and know-how are our ammunition and we will be happy to quickly find solutions to your problems! Each golf course is different. Each management and each club president puts a different focus and pays attention to different things. Standard products are of little help here. Of course, from the supplier’s perspective, it is desirable to provide customers with a standard solution. 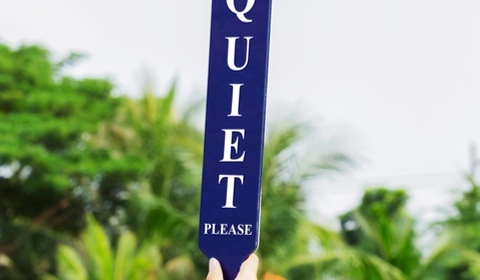 But if taking customer orientation seriously, a standard product is no option. Customers are never standard but always very individual. We are happy to attend to your problems and would appreciate to solve one or several of them. Problems cannot be solved without expertise. We have a team of specialists which has no equal in the golfing sector. When working together in a team, these specialists turn into our secret weapon. Talk to us about your ideas. We will find a solution together. If you want more than standard or if you face a specific challenge – then Albatros is certainly what you are looking for. Each golf course is different. Membership structures, management targets or structural conditions – creativity is essential to solve problems. That is why we consciously focus on creative approaches to solve problems and think outside the box. This enables us to offer the best solutions. Expertise and creativity are important assets for our work, however, without experience, they are only half as valuable. A solution which has proven successful can be presented only in combination with experience. Our experience enables us to be a competent partner at your side. 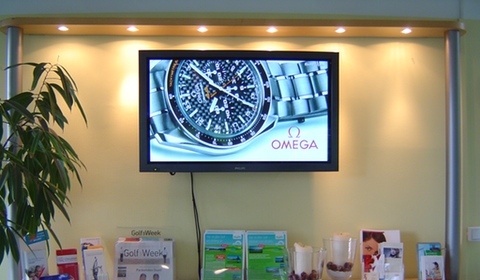 The Albatros Golf Manager is the basis for effective processes on your course. Its comprehensive membership administration, a CRM system, and its intelligent tournament administration provide reliable support in completing daily tasks. 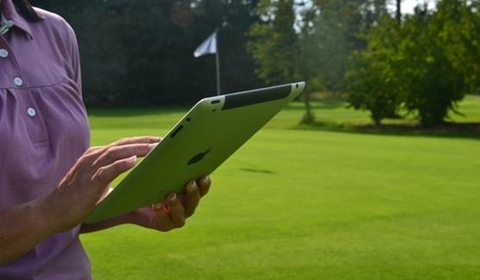 The Albatros Starter-App for iPads is a mobile application which guarantees smooth gaming operations due to its display of tee times in real time and due to its diverse editing options.